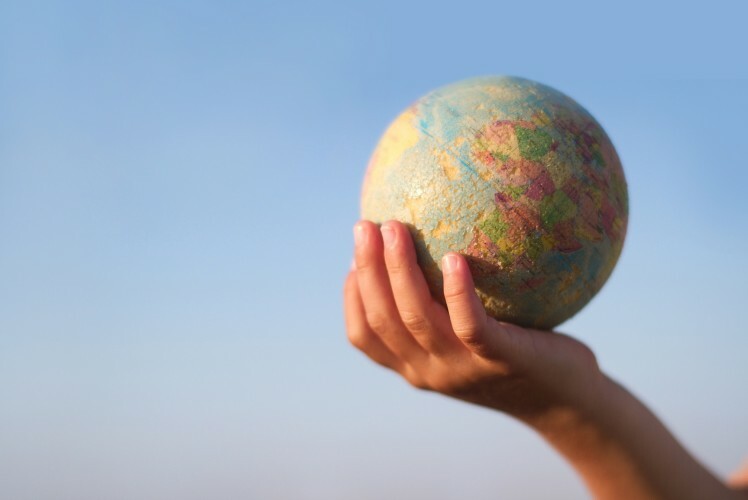 Across the world, including in Australia, the population of refugee immigrants is growing. Yet, understanding of how their resettlement needs can best be addressed remains underinformed. Adult refugee immigrants in Australia continue to experience poor educational, occupational and social inclusion challenges. This may be due to compounded effects of possible difficult past life experiences, and often distressing and challenging resettlement experiences. In this seminar, Dr Gerald Onsando (University of Melbourne) and John Riek (Afri-Aus Care) will explore the life experiences of refugee immigrants and the social structural affordances that often constrain their capacity to exercise the personal agency required to fully contribute to and participate in Australian society. John Riek has a Bachelor of Social Work (Hons) from the RMIT University and is currently working as an Employment Pathway and Facilitator at the AfriAus Care organisation supporting culturally diverse young people in and around the City of Greater Dandenong. 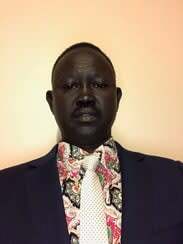 Mr Riek is a member of the South Sudanese community in Melbourne who came to Australia as a refugee from the Kakuma refugee camp in Kenya. 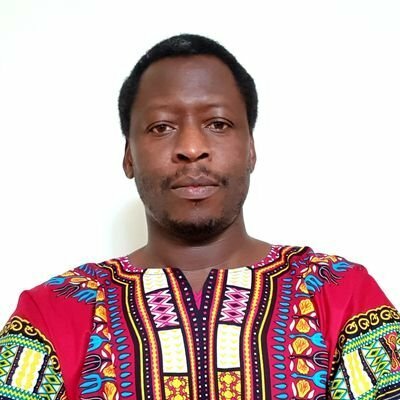 Dr Gerald Onsando is a Research Fellow at the School of Social and Political Sciences, the University of Melbourne. Dr Onsando is currently working on a project that is focusing on life after prison support for African Australians through the practice of Ubuntu.